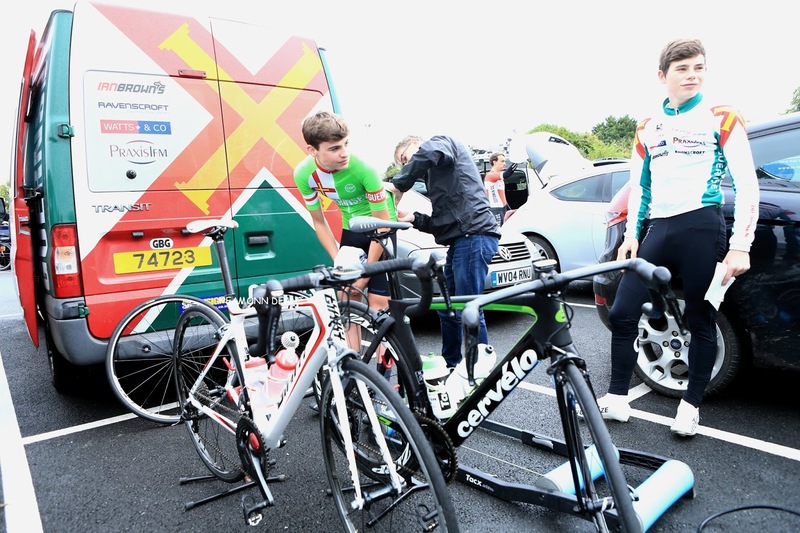 Local Riders,Local Races: Island Life, Just Another Weekend for Guernsey Velo! Island Life, Just Another Weekend for Guernsey Velo! 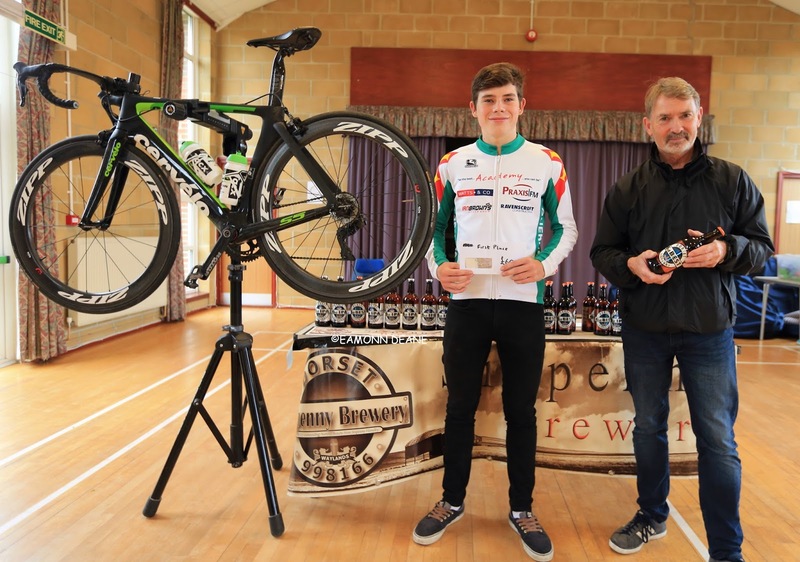 Sam Culverwell has had a good week! Two successful trips to Dorset has seen the 16 year old Channel Islander bag a brace of impressive victories on the mainland. 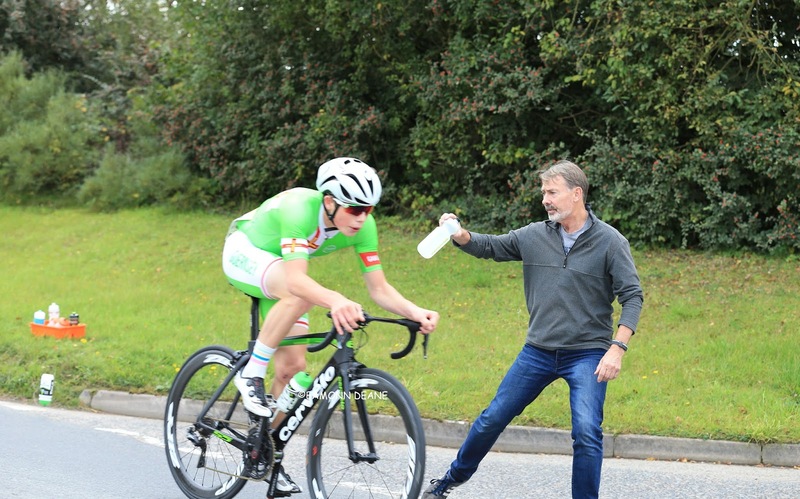 A mountain biker for the last five years, riding the National series, ranked 2nd in Youth A, now a Junior, Culverwell is concentrating on the road. Representing Guernsey at the Youth Commonwealth Games in the Bahamas, the Island Games in Gotland, Sweden, a 2nd Cat licence, never mind good week, its been a good year! "His future is doing everything!" 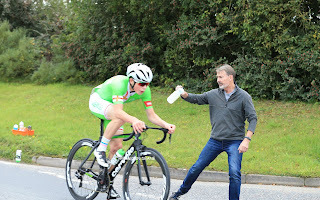 Says stepdad,soigneur & all round fixer for the Guernsey Velo Club, Gary Wallbridge. "My role is to get him to where he needs to be and make sure he has got what he needs" Its no problem, he is motivated, absolutely perfect, if we had another six like him we really would have a terrific squad." Living on Guernsey simply getting to a race is a costly, logistical challenge. "Logistics is everything, if we all lived in Poole we would all be better riders but the fact is we have got to get to Poole first. 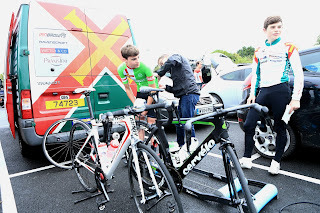 We have plenty of racing on Guernsey, what we dont have is the mix of field we get by coming to the mainland, we dont get the points, its club racing at home, a good standard but its club racing, to get British Cycling points we have to come to the UK. We came over Saturday, the lads are flying back to get back for school and i will travel back on Monday, normally we come across for the full weekend." It was an easier trip for Wallbridge this weekend with just two academy riders, Culverwell & Sam Reed, who finished 6th, to worry about.
" Sam (Reed) is part of our academy riders, we have a group of juniors, the plan next year is to bring a bigger group away on a more regular basis, mostly second year juniors. 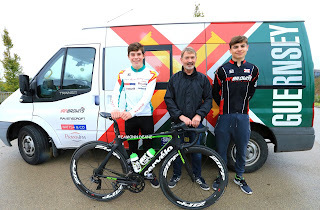 We have four very good sponsors, Ian Brown Cycles, Ravenscroft, Watts & Co and Praxis, they support the academy, without them we could not travel, this could not happen. Sam has done thirteen trips this year,including the Island games in Gotland, Sweden and Bahamas, a quiet year for him. 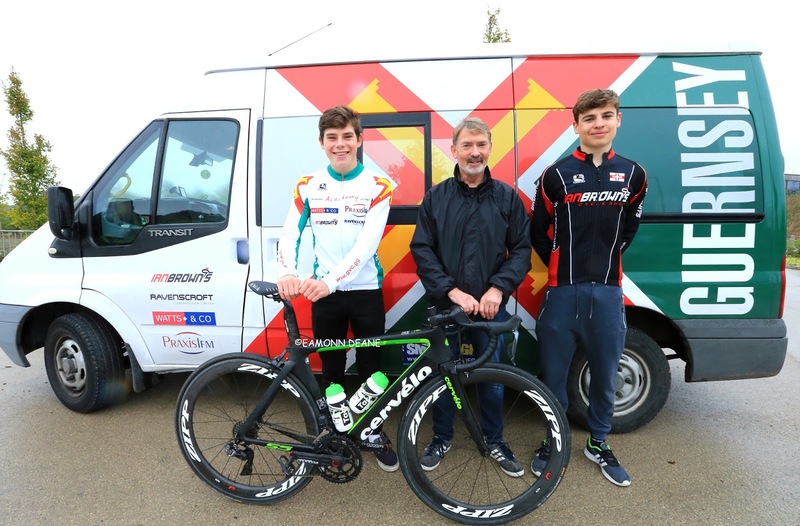 We will bring more junior riders next year and i will accompany the seniors as well, we are going to get them off Island as a road squad as much as we can, if we can get five or six lads away on a number of weekends and if we pick the right races......."